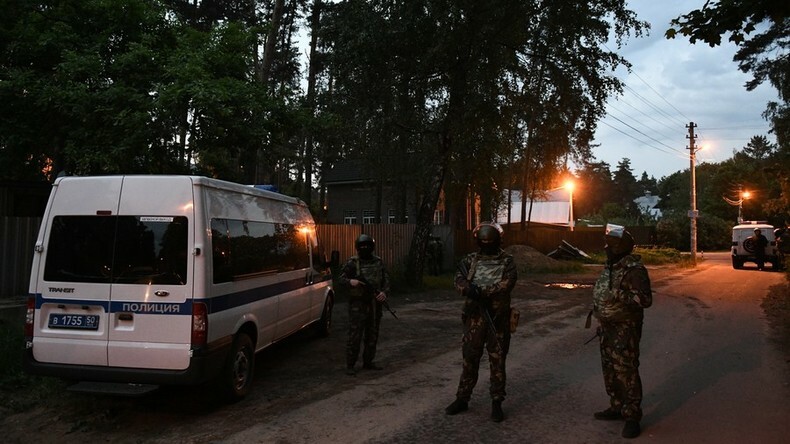 Four people have been killed in a shooting spree in the village of Kratovo, southeast of Moscow, where a man barricaded himself in his home and opened fire on by-passers. The gunman was killed as he tried to shoot his way out of the police cordon. After authorities surrounded the house, the suspect engaged law enforcement in a firefight, with the sounds of gunfire and grenade blasts echoing through the locality. Four officers sustained light injuries before police and the National Guard shot and killed the gunman, following the hours-long stand-off. “The shooter was blocked. For several hours he was shooting, throwing grenades. There were 14 explosions, four special forces were injured. Their injuries are light, nothing is threatening their lives,” said Russian Minister of Internal Affairs, Vladimir Kolokoltsev, who traveled to the scene to take personal charge of the situation. At least four people were killed by the gunman, including two found dead in the suspect’s house after officers stormed it. The drama played out in the village of Kratovo in Moscow’s Ramensky District, where the man, named by neighbors as “Igor,” barricaded himself in his house and opened fire on by-passers and police. The house was swiftly cordoned off and special forces from the Russian National Guard were deployed to the scene. During the stand-off, the suspect’s father arrived at the scene, pleading with his son to surrender. His pleas, however, were only answered with more shots. After nightfall, the suspect reportedly escaped the house, but remained within the perimeter of the cordon and was pinned down and killed by authorities. His house reportedly caught fire and burnt down as authorities didn’t allow the fire crews into the area. An investigation is now underway to determine the exact circumstances surrounding the encounter and a murder investigation has been launched. "The case is being brought in three parts – article 317 [threatening the life of a law enforcement officer], article 222 of the Criminal Code of the Russian Federation [illegal arms trafficking] and part 2 of Article 105 of the Criminal Code [killing two or more persons]," according to local Interior Ministry director Elena Fokina. 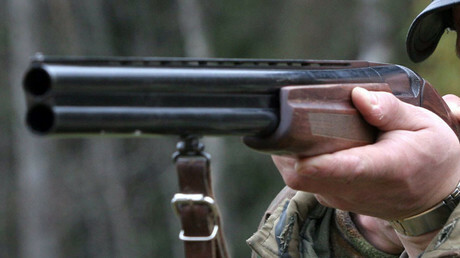 The suspect had no guns officially registered to him, according to authorities. Locals told reporters that Igor had served in the conflict in Chechnya, lived with his mother and may have been suffering from a mental condition. A neighbor told Ren TV that Igor had previously worked at the OMON (riot police) and MChS (Ministry of Emergency Situations). “He was hurt in the MChS, and afterwards spent some time in a mental hospital,” the neighbor said.